Do you need Military Radar System market data? Succinct Military Radar System market analysis? 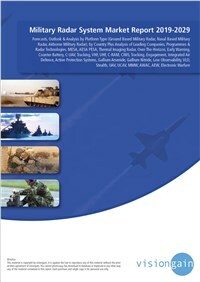 The global Military Radar Systems market consists of worldwide government spending on the procurement, development, and upgrades of radar systems for military purposes. It also includes the cost of installation where possible, although the costs of installation are often included in the cost of manufacture and can often not be identified. If you want to be part of this growing industry, then read on to discover how you can maximise your investment potential. What does the future hold for the Military Radar Systems Market?